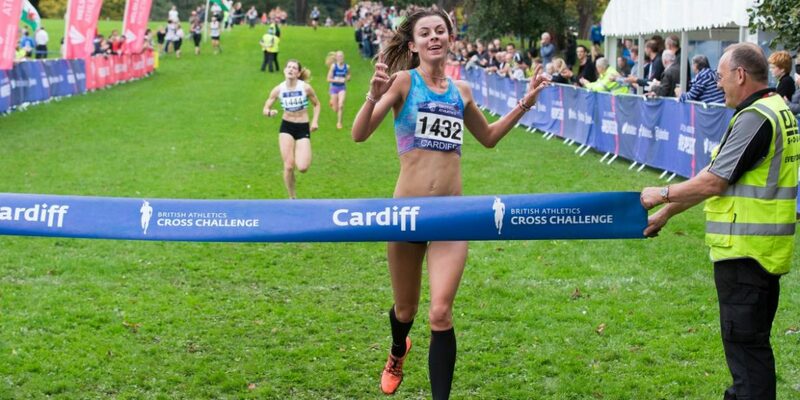 The British Athletics Cross Challenge series got off to a storming start at Llandaff Fields in Cardiff as World University Games medallist Jess Judd (Mick Judd, Chelmsford) and Sam Stabler (Rob Denmark, Owls Leicester) were victorious in the senior races at the opening fixture. Jess Judd continued her fine 2017 form to win the senior women’s race in style. She won the event at Blackweir Fields during last season’s series, so matched that achievement this time around in south Wales, showing her class over the 6400m course to seal victory. Judd, who has enjoyed a number of stellar performances on the track and on the roads in 2017, appeared quite comfortable after the first large lap, sitting in a pack including Lily Partridge (self-coached, AFD), Charlotte Arter (Chris Jones, Cardiff), Verity Ockenden (Tony Houchin, Swansea Harriers) and Phoebe Law (Mick Woods, Lingston & Poly). After about 200m of the second lap, Judd opened up a slight gap on the others, taking Arter and Ockenden with her to make the race defining move. “I perhaps went a little early on the second lap; I haven’t done anything like this for a while but I was feeling pretty good so I felt it was time to go. I need to work on hills though; there were only two hills out there and I got dropped on both. I’m only on my third week of training back so I know there is more to come. “I’ve already started this season better than I did last year so that is a positive. But I don’t want to put any pressure on myself. I just want to do race after race and see what happens. Ockenden was 70m behind Arter with 600m or so to go but reeled her Cardiff opponent in during the closing stages, securing her place on the second spot of the podium after a fantastic sprint finish. It was a magnificent victory for Loughborough-based Sam Stabler who left it late to secure a maiden senior men’s Cross Challenge win ahead of the ever-improving Mahamed Mahamed (Peter Haynes, Southampton). Stabler made an effort to move away from the rest of the field on the second of three large laps, and although this did split the field up, he could not shake off 2016 European cross country junior bronze medallist Mahamed who took some scalps in the age group. 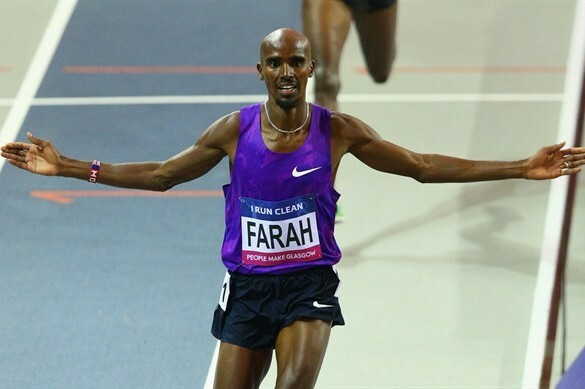 The battle continued into the final stages of the 9600m challenge, but Stabler’s showed his track sprint prowess, putting in a top effort to take one of the biggest wins of his career. Mahamed was close behind to take second place ahead of Jonny Hay (Mick Woods, AFD), who became isolated half way through the race, but maintained a significant gap to secure a podium position. There was real quality in the way Khahisa Mhlangha (Mick Judd, Chelmsford) powered away from the other contenders to win the combined U17 / U20 women’s race. She became European Junior 800m champion over the summer after storming to victory in Grosseto, and she appears to be continuing her stylish form on the track onto the cross country terrain. During the 2016/17 Cross Challenge series, Mhlanga won the U17 women’s title overall but her transition into the U20 age group has been seamless. She was within the main pack after the first small lap and made her decisive move during the large lap to seal maximum Challenge points, with Cari Hughes (Andrew Walling, Swansea Harriers) and Julia Paternain (Mark Vile, Cambridge & Coleridge) occupying second and third spots. The first U17 finisher within the combined race was Grace Brock (John Knowles, Cornwall AC) who ran impressively over the 4450m course, placing fifth overall. 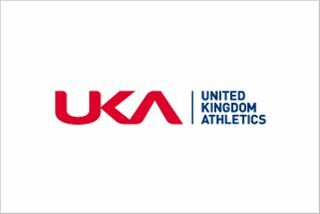 European Junior 1500m champion Jake Heyward (James Thie, Cardiff) used his excellent track speed to accelerate away from Tom Mortimer (Christopher Brown, Stroud) in the last 100m to win on home soil, earning a popular victory. In one of the closest battles of the day, the duo headed the field for the majority of the race alongside Luke Prior (Simon Prior, AFD). 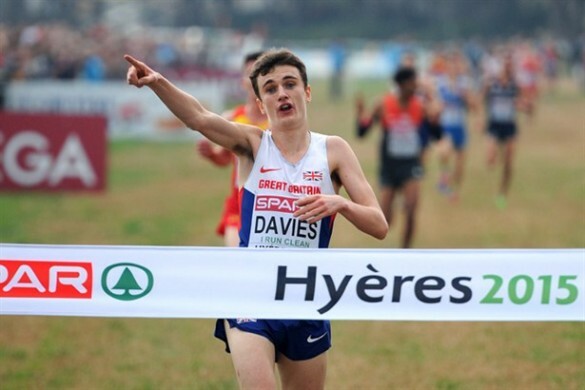 They were all still together with less than 400m to go and it came down to a frantic sprint for the line, but much to the joy of the Welsh crowd, Heyward moved clear and had time to celebrate his maiden Cross Challenge victory. Elsewhere, Lachlan Wellington (Vince Stamp, City of Portsmouth) sealed the U17 men’s race win, dominating throughout to take a fine victory ahead of Joshua Dickinson (Ian Wilcock, City of York) who chased valiantly over the final few metres but could not close the gap. Sian Louise Heslop (Alison Hartopp, Macclesfield) superbly claimed maximum points in the U15 girl’s race. She emerged with 200m to go in prime position, moving clear of Lily-Jane Evans-Haggerty (Victoria Park City of Glasgow). Leeds City’s Ethan Hussey (Andrew Henderson) won the boy’s equivalent by a clear margin. The U13 boy’s race was taken by Poole’s William Rabjohns (Mark Pauley) whilst the girl’s equivalent saw Vale Royal AC’s Holly Weedall claim a notable victory. The first races of the day contained the U11s who were racing over the 1250m distance. 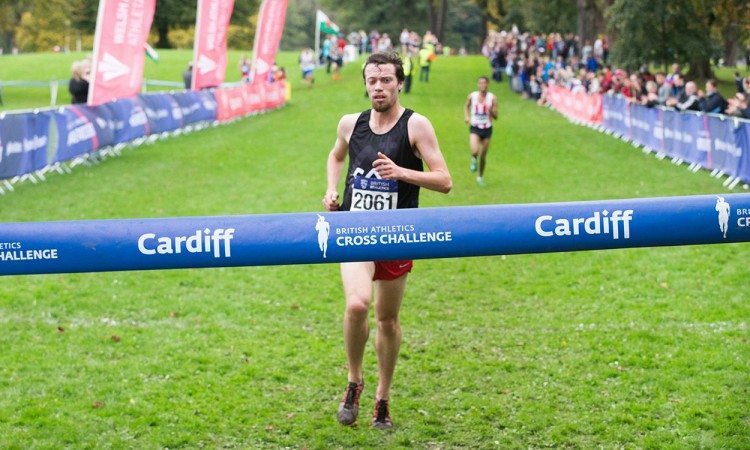 Ifan Bowen earned the first Welsh victory of the Cross Challenge this season, winning the boy’s race for Carmarthen Harriers. Elsewhere, Savana Smith (Charnwood AC) took the girl’s race, just pipping Erin Morgan (Carmarthen Harriers) in a sprint finish for the line. The Cross Challenge series moves to Teardrop Lakes in Milton Keynes next on Saturday 11 November before it moves to Liverpool which also incorporates the European cross country championships trials on Saturday 25 November.